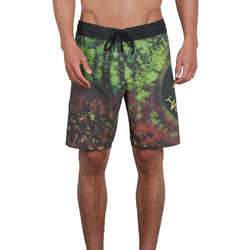 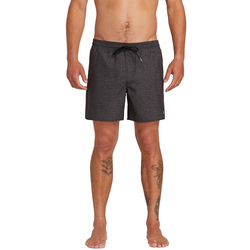 Board shorts are a summer staple for men who like the water or even just want comfortable and casual style. 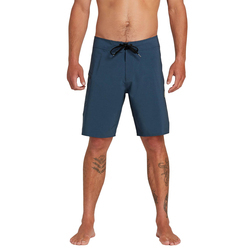 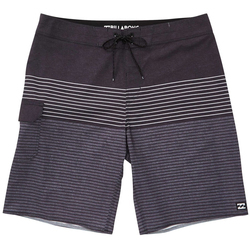 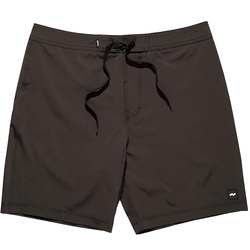 Board shorts make it easy to hang out in and out of the ocean or river all day with just one pair of shorts. 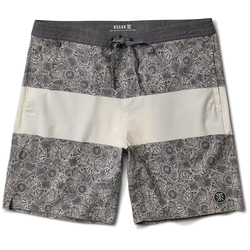 They prevent pestiferous board rash after sustained periods of paddling on a surf board.Contemporary fabrics can also obstruct the sun's intrusive rays and dry rapidly when you exit the water. 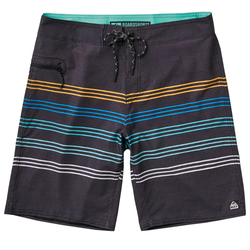 Some board short materials also contain a bit of stretch for extraordinary freedom of movement when you push up to catch waves. 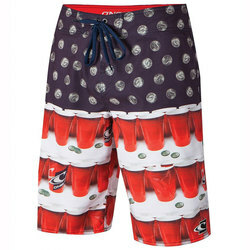 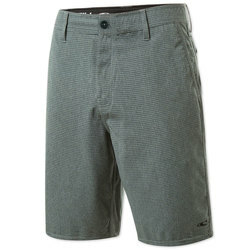 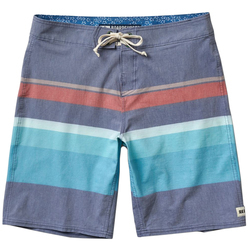 Mens board shorts come in a wide variety of solid colors and hip patterns,so there is a design for just about everyone. 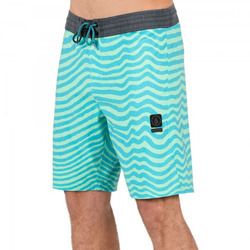 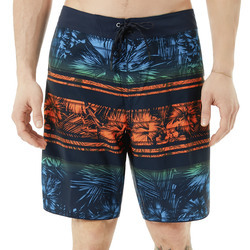 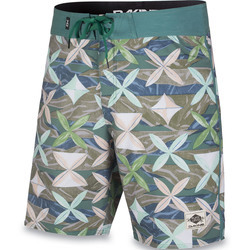 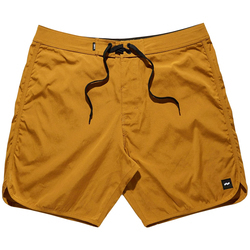 Some incomparable mens board shorts brands include Volcom, Quicksilver, Billabong, O'Neill, Oakley, Analog, Ezekiel, Imperial Motion, Insight, Matix,Nike, RVCA, Reef, Sitka and Vans.